Recent version of FST-01SZ should be available in Europe, so that it shows it's really reproducible. This ticket is to collect information for the task. tag: release/3.01 is the latest for the design itself, but last commit 8ee4e0d53a73993e42d1c2ccc12b08757338f4b1 added data sheet for connector. The particular data sheet is for a variant of connector with slits. In output/README.txt, there are information for procurement for the GD32F103 chip and ZL-272 connector. It's called 小胖子 (means: a little fat boy or fat man). It is called 'new' or 'version 2' (新款 or 二代 in Chinese), and the feature is tactile. 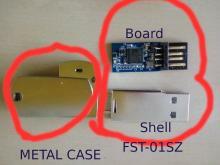 Some of my terminology: I call "case", "shell", and "board". 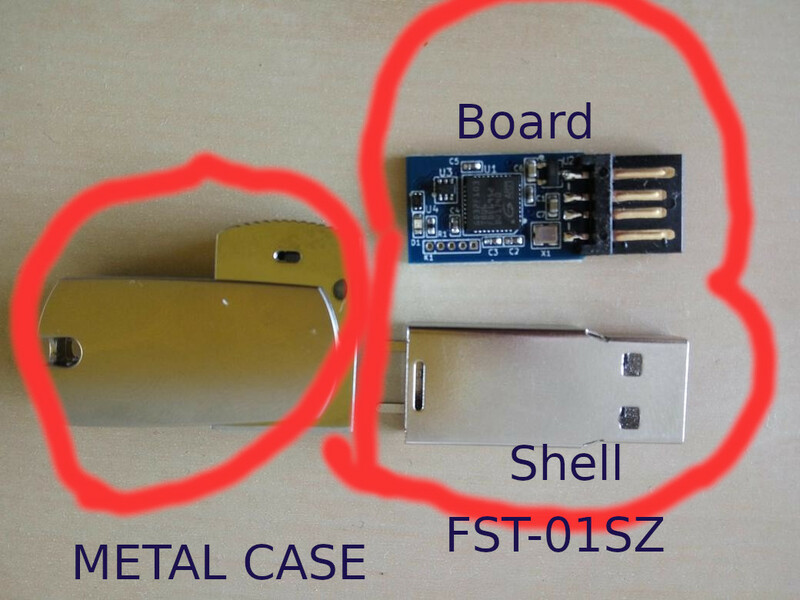 I use BBG-SWD (my own tool to flash MCU) for transparency of the process. It's up to you to choice a tool for initial flashing. Just in case, here are resources to be reproducible. It's an image for microSD card for BeagleBone Green, and its checksum.